MEET OUR VENDORS WHO ARE HELPING US MAKE THIS HAPPEN! 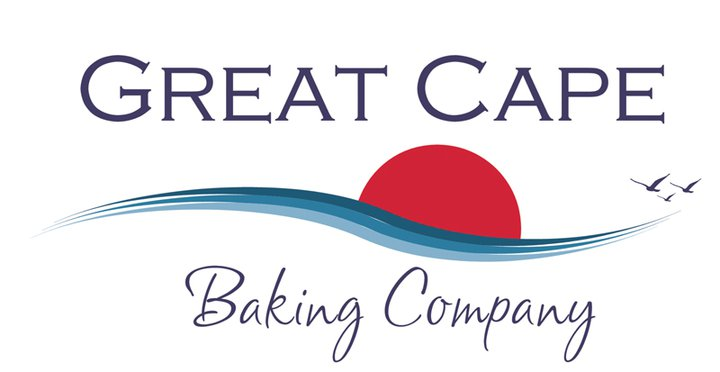 Great Cape Baking & Co. Vendor Logos in (Random) Order. We love them all the same. Locally Sourced goodness!